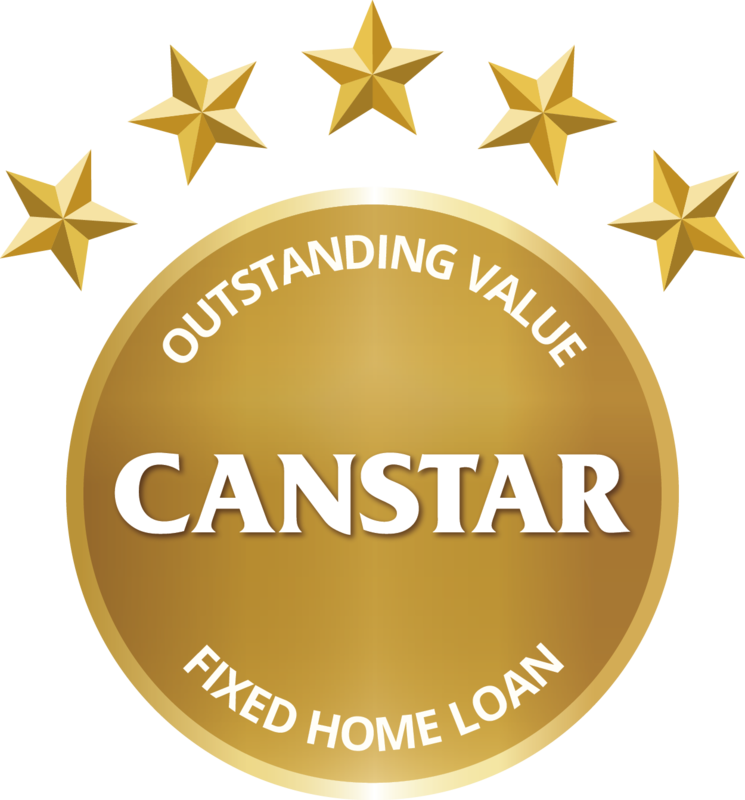 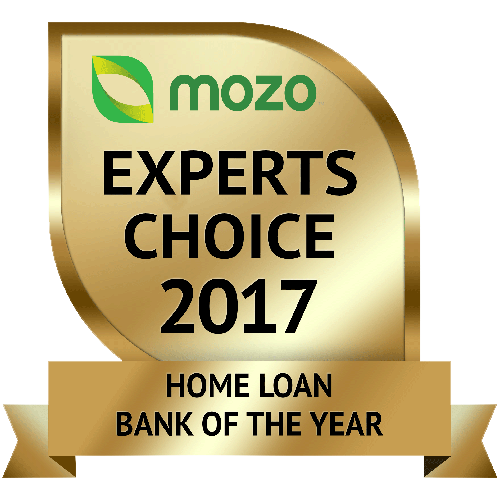 From Mozo Expert Choice Awards to Canstar 5 Star Ratings, we’ve been recognised across several categories for our range of outstanding products and services - including being crowned Australia's Best Small Bank for 2018 and Home Loan Bank of the Year for 2017! 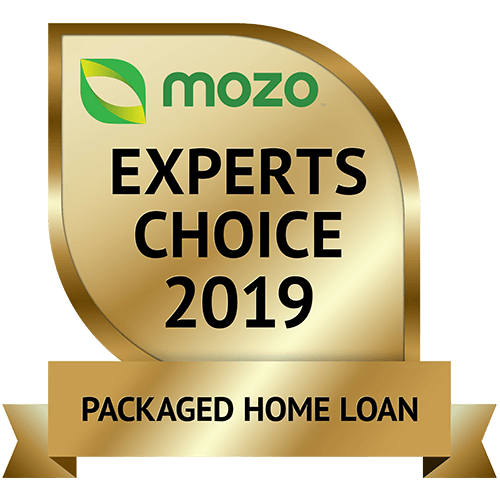 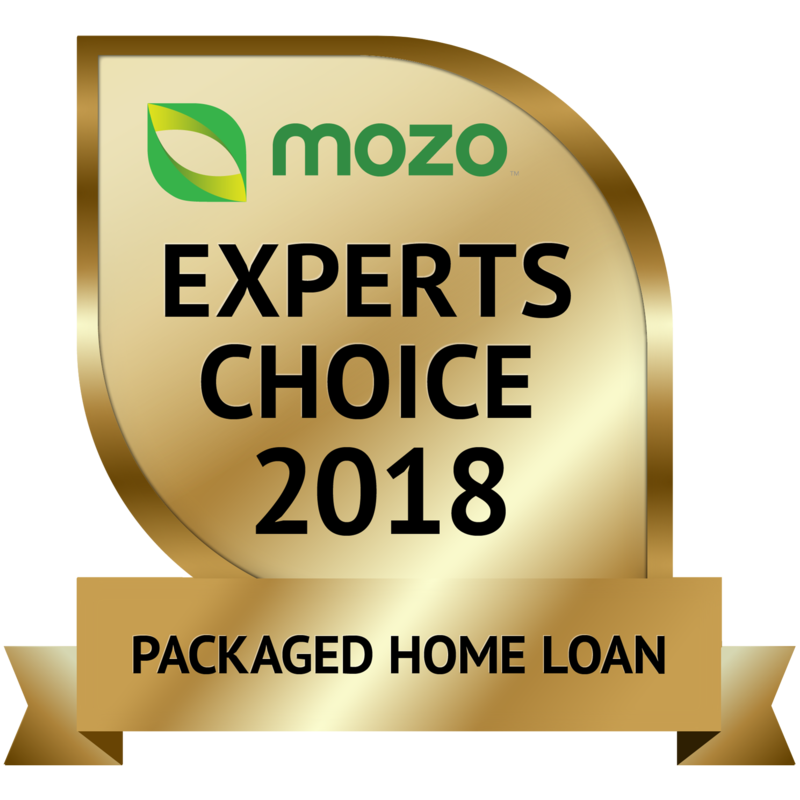 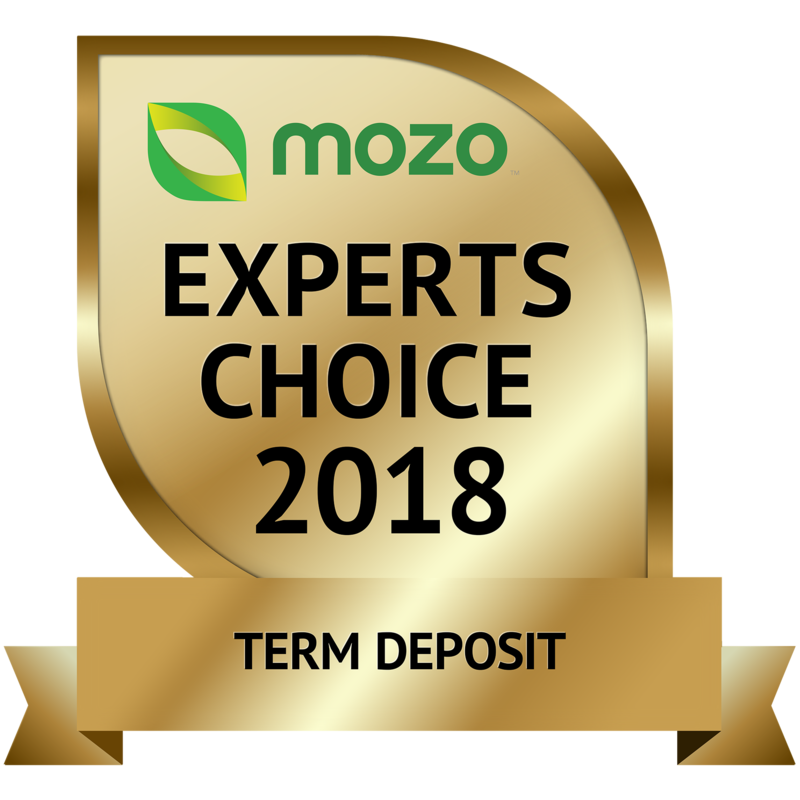 In addition, we've taken out Mozo's Expert Choice Award for Packaged Home Loans three years running! 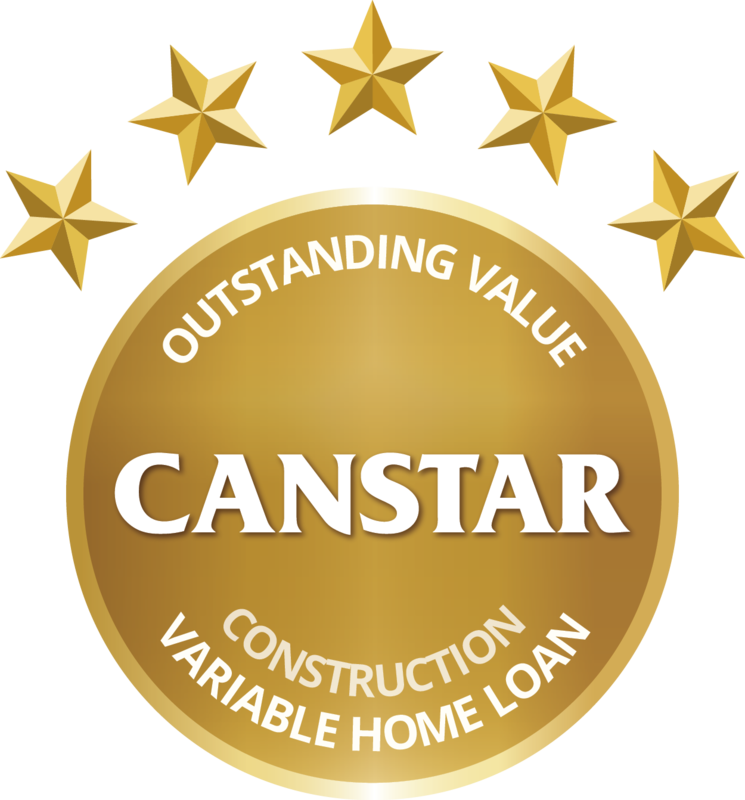 We’re proud of the recognition and you should be too! Check out our achievements below.